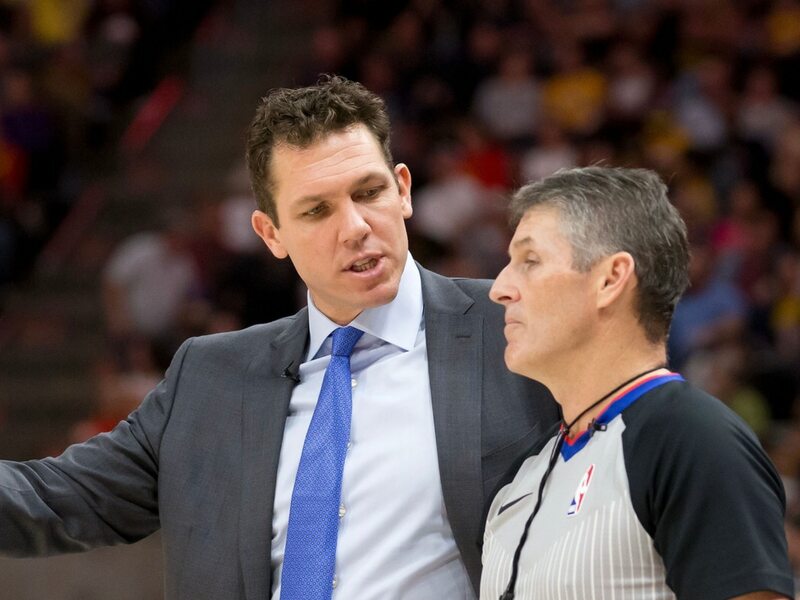 Walton, 39, led the Lakers to a combined 98-148 record in three seasons as the Lakers’ head coach after a brilliant run as an assistant in Golden State. It became rather clear during former president Magic Johnson’s resignation presser earlier in the week that Walton wouldn’t be long for the job. After all, he’s been on the hot seat over the past two calendar years. As the Lakers look for a new coach to work with LeBron James, at least one other NBA team appears to be interested in Walton. He might not be without a job for long.